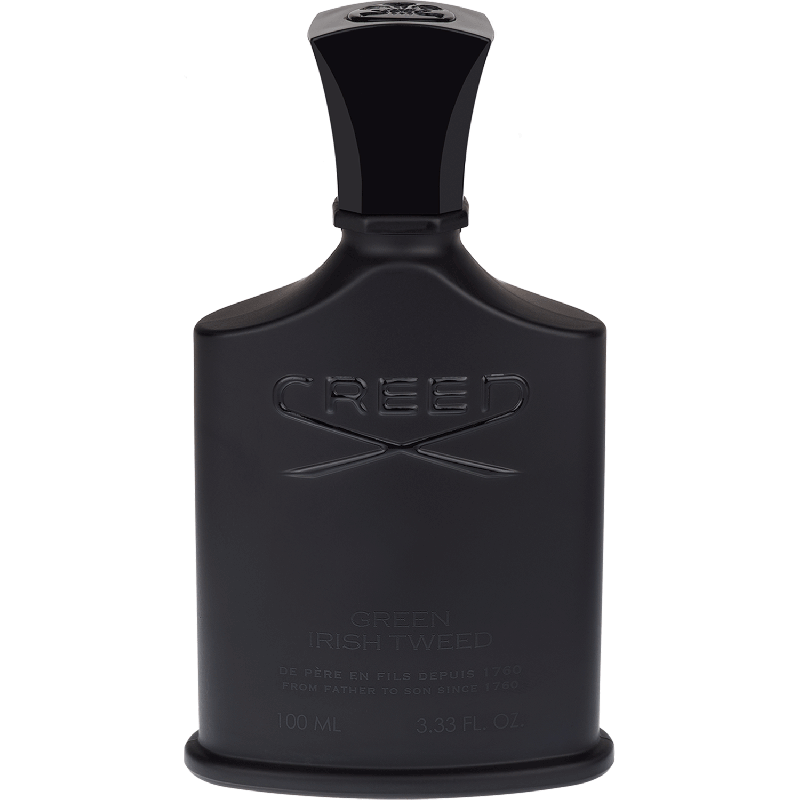 Aussi rafraîchissant qu'une promenade à travers la campagne irlandaise, Green Irish Tweed est l'un des parfums clé de la maison CREED. Riche, frais, vert, épicé, sportif, original et inoubliable. I love this fragrance, it was a present for my husband’s 40th and he loves it too. Firstly I bought a sample to check he liked it as it was such a special gift, the gift wrapping service is wonderful. Timeless classic on good grounds. My partner’s preferred scent. Creed doesn’t disappoint.